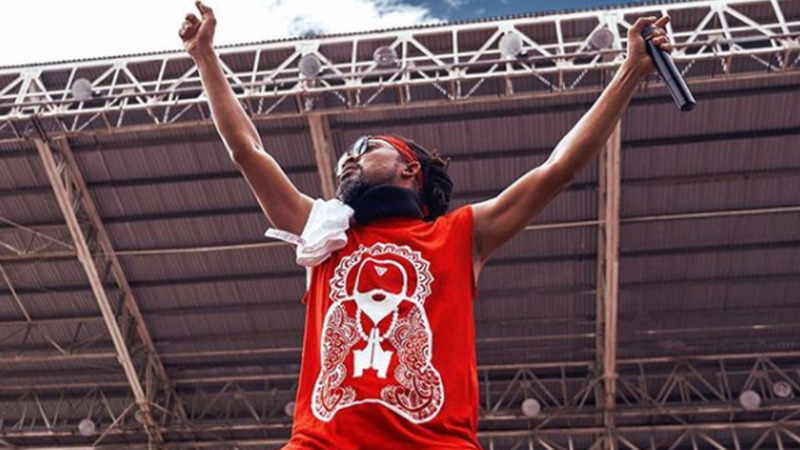 Elizabeth Montano, mother of soca star Machel Montano, has been awarded a Master’s Degree in Cultural Studies. 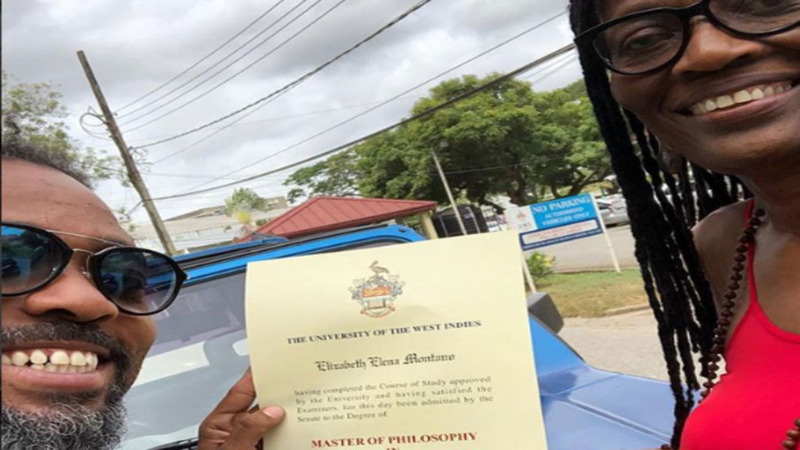 Machel made the revelation to the world on Tuesday when he showed off his mother’s Master of Philosophy certificate from the University of the West Indies (UWI). Lady, as his mother is affectionately known, will graduate in October when the UWI holds its annual graduation ceremony. Asked whether she is going for the PhD, Montano laughed. “Give me some time to let this sink in,” she told Loop. Montano, 67, has been working on her degree since 2008 but along the way took some time off to deal with health challenges. She also experienced setbacks as supervisors were changed five times. “I feel relieved to tears. I had to struggle through all the challenges and most of the time I had to work without supervision,” she said. Montano plans to publish her thesis as a book. It is based on her famous son and is titled “The Making of Monk Monte: Creativity and Commodification in Trinidad and Tobago popular culture”. “I am going to do my book for research purposes. 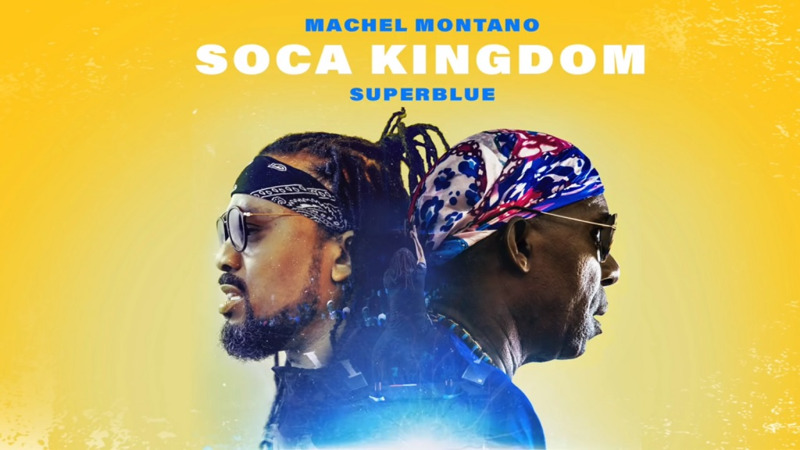 In my years of study, there has been a lot about reggae and the other genres but nothing much about soca and also the approach that I took was not biographical but looking at how we treated the music, has it increased reach and has it enhanced or inhibited the music,” she explained. 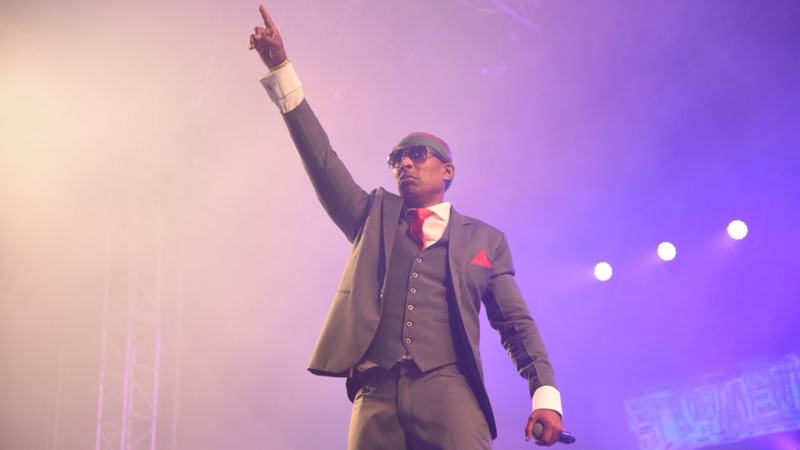 The thesis is divided into three eras of Machel’s 36 years in the business: the Winer Boy, HD and Monk Monte periods. Montano, who already holds a Certificate and Bachelors in Education and a Post-graduate diploma in Entertainment Management, said one is never too old to learn.